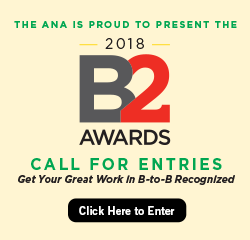 Colorado's only association devoted exclusively to excellence in B-to-B marketing. At the Colorado Chapter, you learn about being successful in today's business-to-business environment. You network with marketing VPs, directors and managers from local companies. You meet and share ideas with account executives, advertising managers and creative directors from agencies – as well as independent business owners, consultants, writers and designers. The Colorado chapter is the largest in the country. Learn more by visiting the Colorado website. Learn more about our partners and how to become a partner here. To learn more about how to join the Colorado Chapter, contact us.